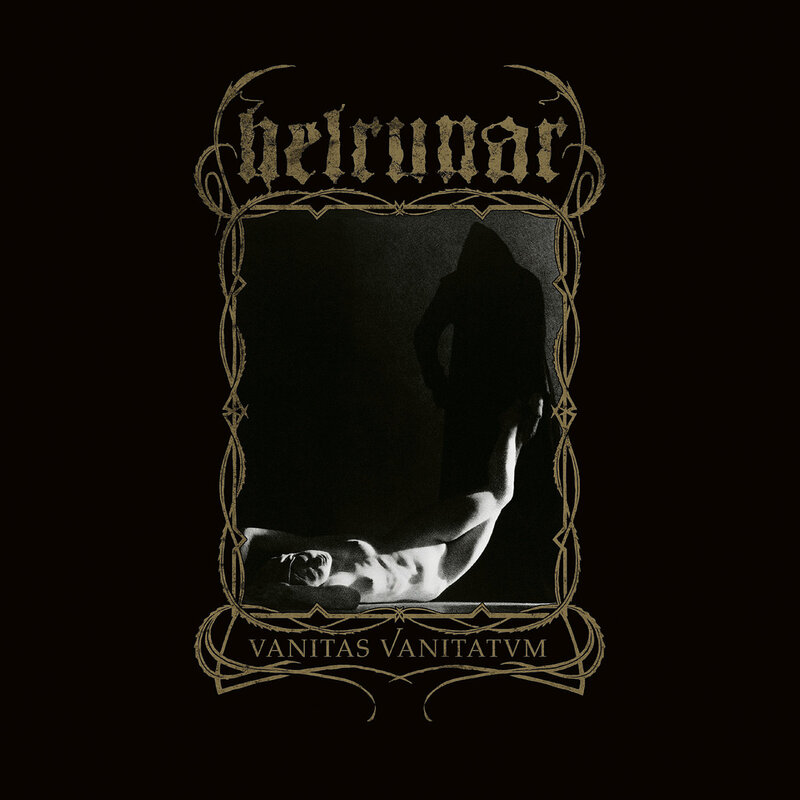 On September 28th, Helrunar will release their new opus, Vanitas Vanitatvm. One of Germany's leading black metal acts, the duo place their seventh album somewhere between its predecessor Niederkunfft (2015) and the Sól-era (2011). Enjoy the first single "In Eis und Nacht" ("In ice and night") below. The lyrics, once again mainly sung in German and harking back to the Baroque period, draw inspiration from 4.000 years of human culture. This encompasses sagas like Homer's Odyssey, the Bible amongst different forms of literature, cinema or actual historical events such as the Plague.